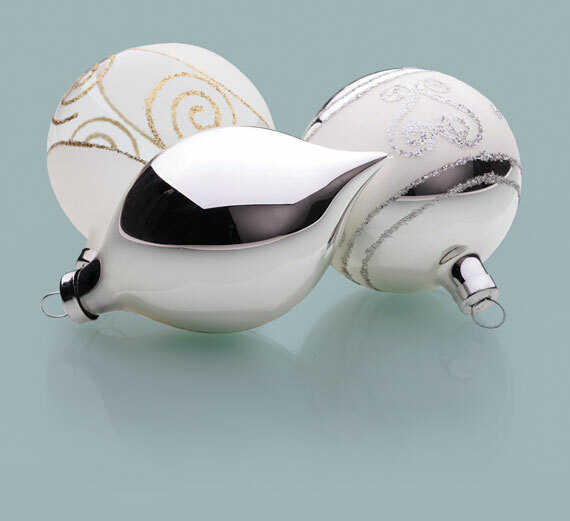 Not only is The Christmas Cabin the sole importer of Cinco, the world’s favourite tree stand, but also importer and distributor of many other leading ranges; including Christmas Innovations, Krinner and Easyfix as well as being a designer of a number of exclusive lines. The team at The Christmas Cabin is forever designing and searching for new ideas and products and is why we lead in this specialist market. 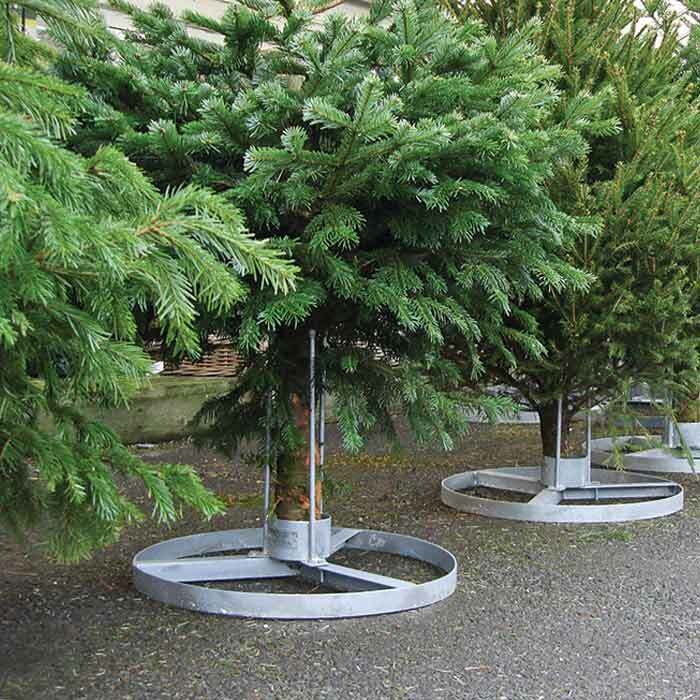 We sell water holding Christmas tree stands to provide longevity for cut trees so they look their best over the festive period. 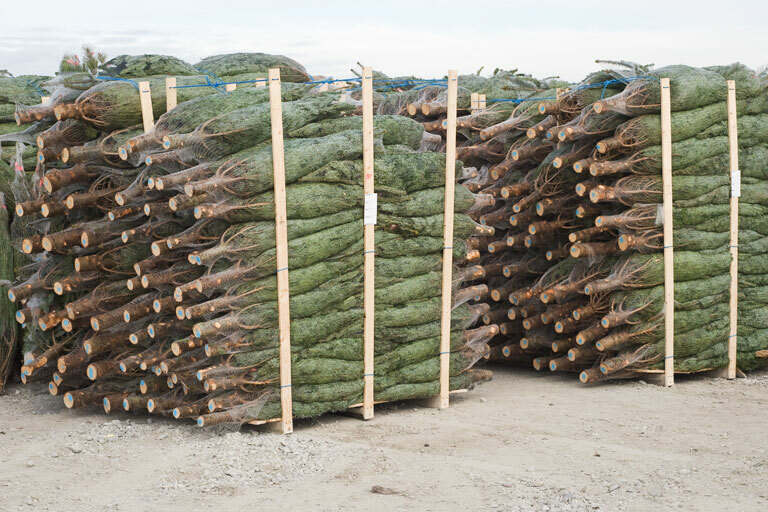 This season we launch our new on-line store "Real Tree Solutions" where trade customers can buy direct at the click of a button. The site includes all our current stock along with our new grower’s supplies and extended retail point of sale range. 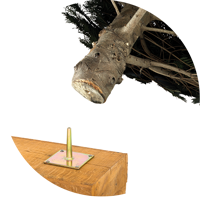 Products that have a "Real Tree Solutions" logo attributed to them, like the one below, signify that you may order this product on-line. Just click on the link and you will be directed to the relevant page in a new window. 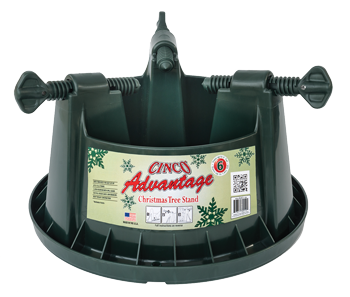 Christmas tree stands and more! We supply a wide selection of funnels and netting, for retailers and commercial growers alike. Attract & inform customers with our banners & boards. Protect your door and clean your floor. 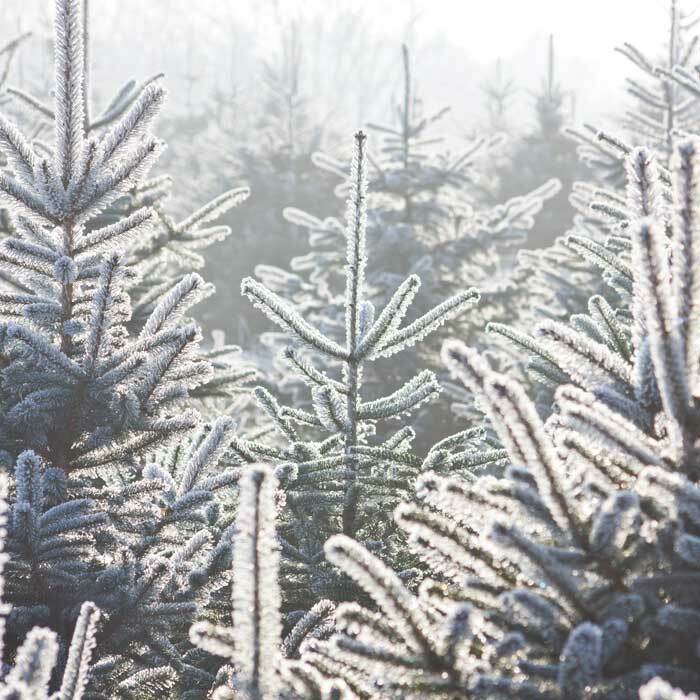 For the busy retailer we provide with a vast selection retail Christmas tree stands together with display solutions to create mini Christmas tree forests. 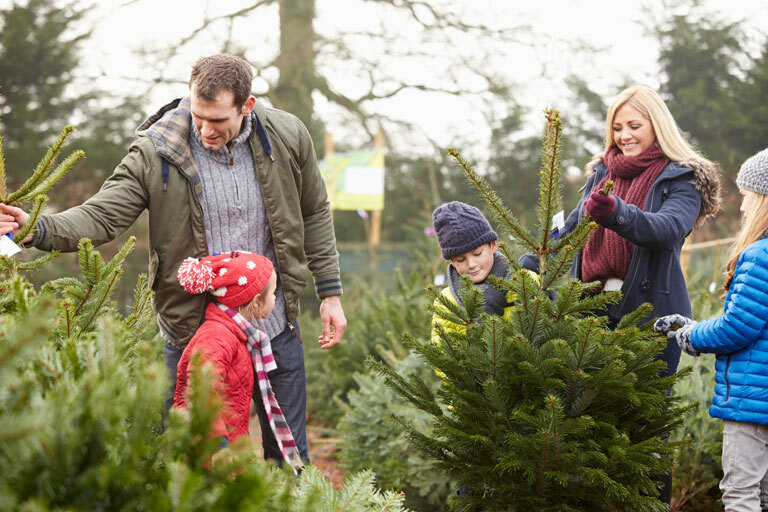 Our stands present the trees in a natural manner and attract customers to buy with ease. 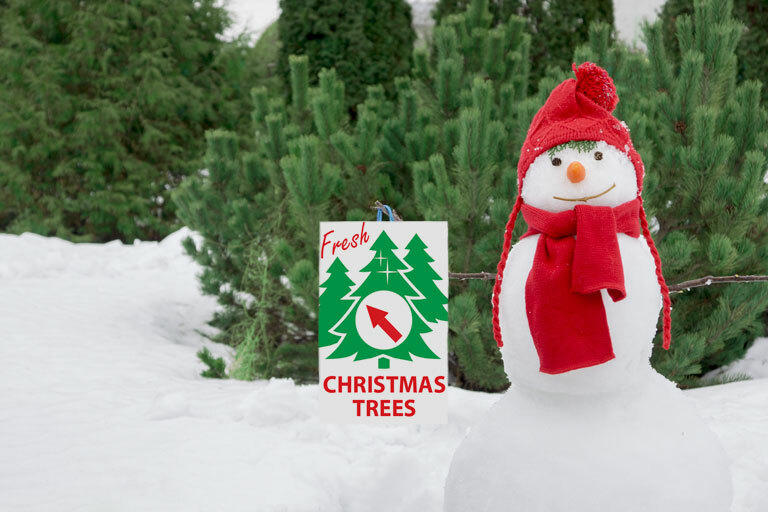 See our Quick-One display items and Quickstands for trees up to 10 foot tall and choose the Titan or Civic stands to display extra large trees. 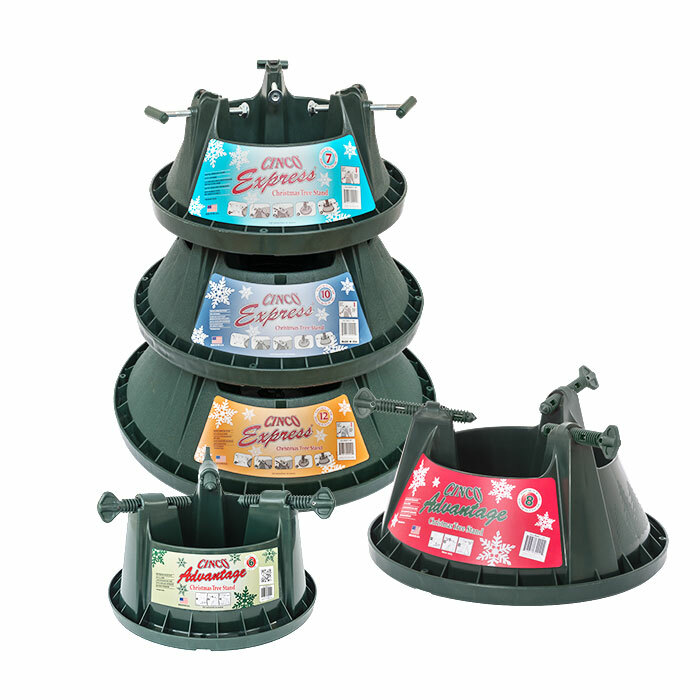 A wide range of waterholding tree stands are available in attractive boxes or easy stack systems for displaying throughout the sales area. 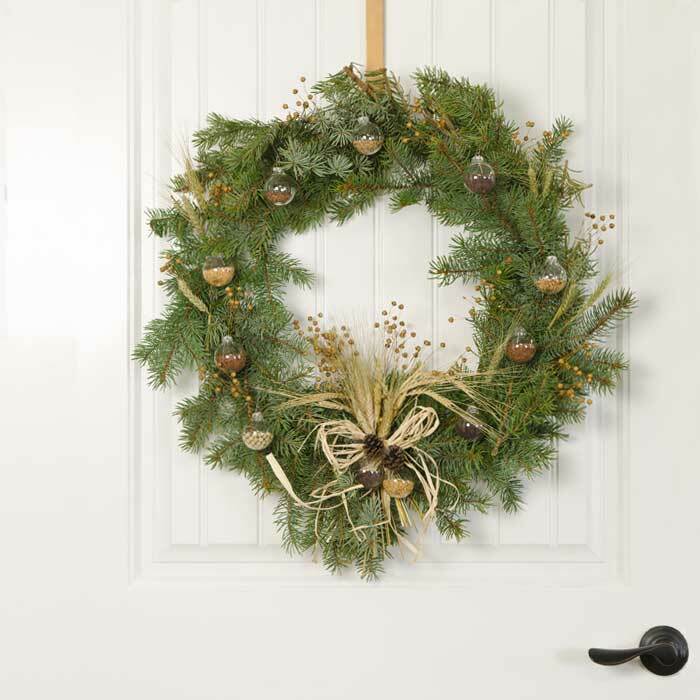 The Christmas Cabin provides growers with all their needs for transporting fresh and pot raised Christmas trees. 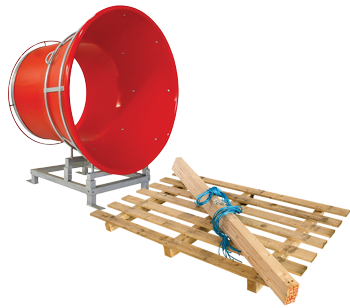 For growers and retail sites there is a range of packing solutions such as transport pallets and crates and a great selection of funnels and netting to cope with trees of all sizes. 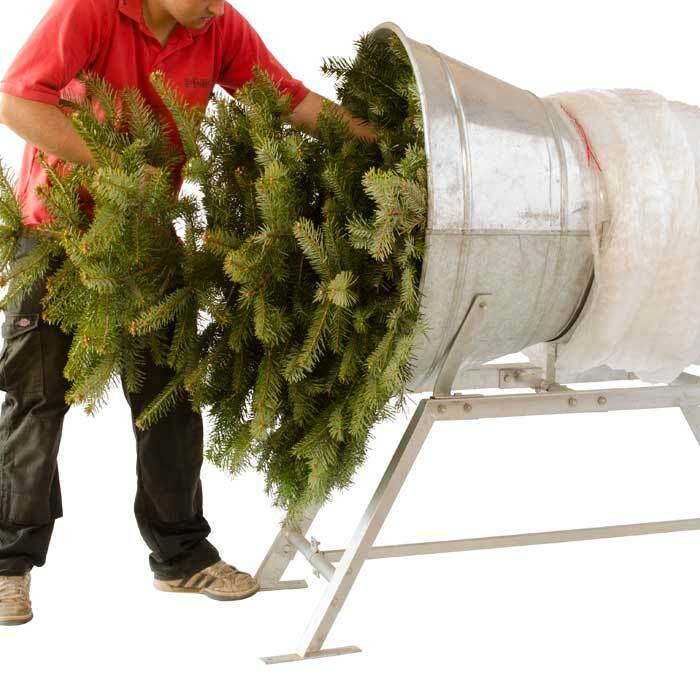 For pot raised Christmas tree producers we offer a range of plastic pot sizes and colours along with plastic transport bags. Point of sale material specifically designed to enhance retail sites. 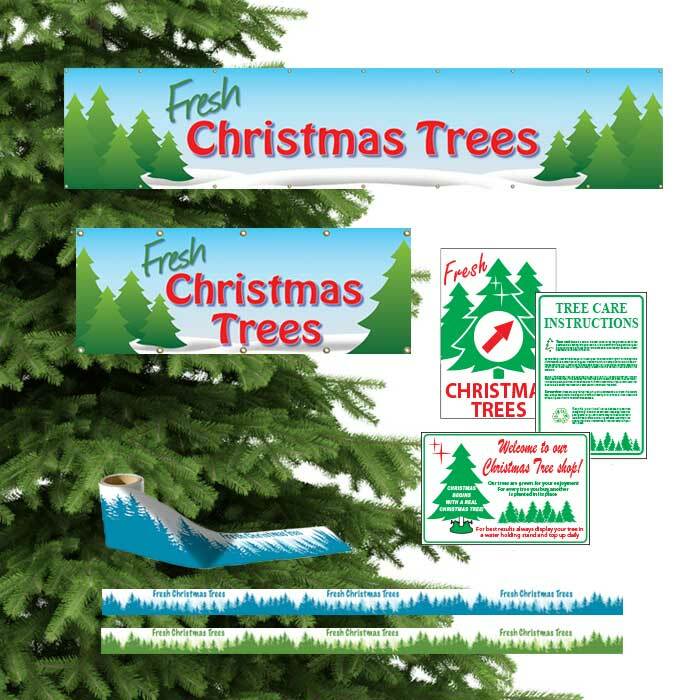 Point of sale material, in support real Christmas trees, is not forgotten either and a range of banners and boards is available to attract, direct and inform customers toward their purchase. The best way to look after your Christmas tree. You can now view this site on mobile devices. To ensure speedy and flexible deliveries we use our own transport. We are here to help you find what you want. WANT TO PLACE AN ORDER ON-LINE?